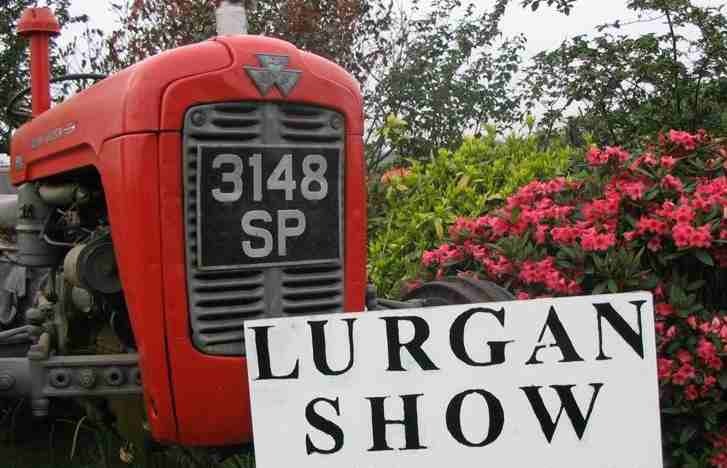 The Lurgan and District Horse and Cattle Show Society are inviting vintage vehicle enthusiasts to enter vehicles in this year’s show on Saturday 7th June at Lurgan Park. The static display is open to all vintage, classic cars, lorries, tractors, motorbikes, stationary engines, American, customised and modified vehicles. The entry fee per vehicle is £5 which includes admission to the whole show and a specially commissioned ceramic mug. All vintage vehicles must enter the showgrounds via Windsor Avenue entrance only. This will be sign posted from the town centre flagyl 400. Entry forms are available from the section secretary: Mr John Harrison on 078 55007746; download from www.lurganshow.co.uk or simply enter on show day.